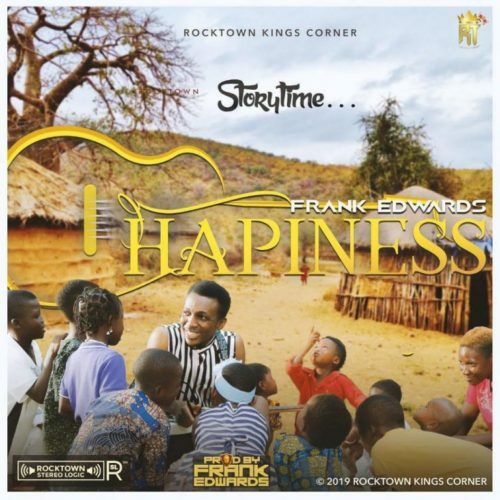 Multi talented gospel artiste, Frank Edwards releases his new single “Happiness”. The song is groovy and will keep you dancing like David danced. Dance away sorrow and receive Blessings, Grace and Favour. 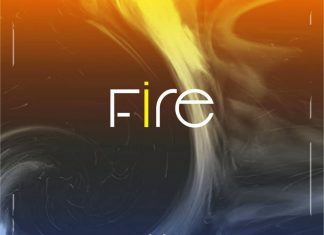 See music video below the download link.